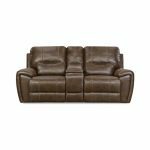 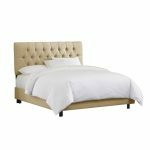 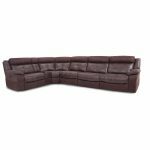 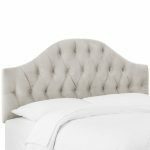 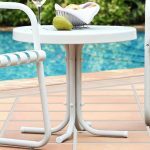 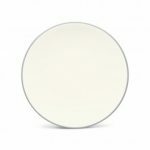 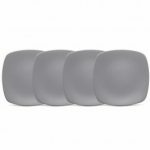 Colorwave Slate has a matte-textured, deep coloration on the outside suggestive of a dove’s feather, weathered rocks, and cloudy skies, and a glossy, cream-colored glaze on the inside. 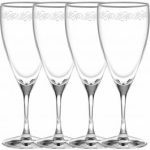 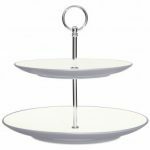 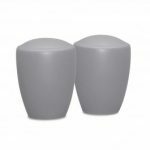 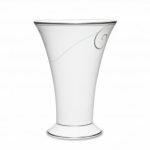 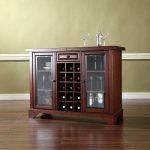 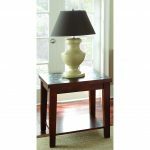 Mix and match the different shapes (available in coupe, rim, and square) and add a splash of color to your table! 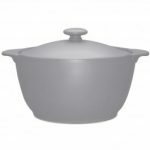 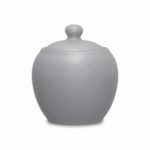 Noritake Colorwave Slate Bakeware-Covered Casserole, 2 qt. 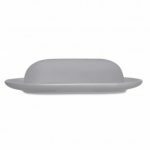 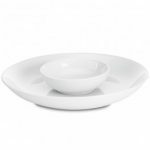 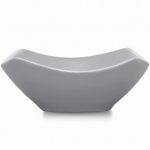 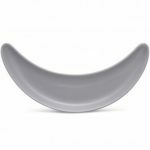 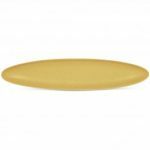 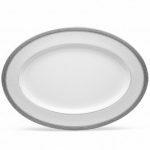 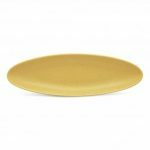 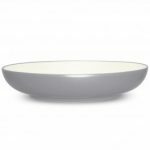 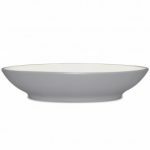 Noritake Colorwave Slate Bowl-Pasta Serving, 12″, 89 1/2 oz. 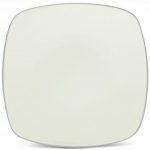 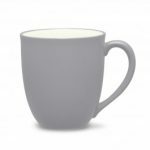 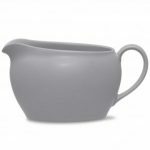 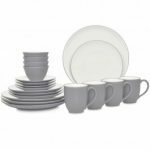 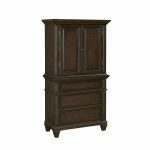 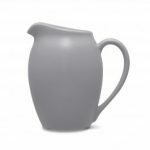 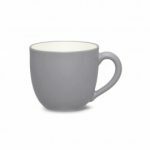 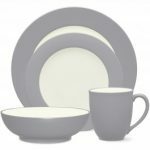 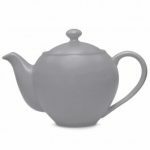 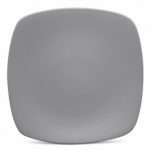 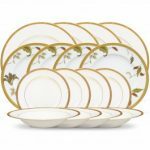 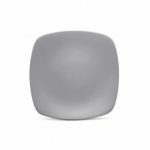 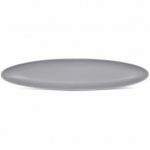 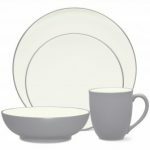 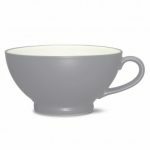 Noritake Colorwave Slate Gravy, 20 oz. 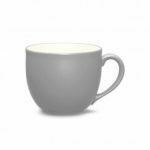 Noritake Colorwave Slate Creamer, 11 oz. 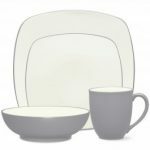 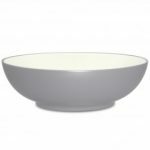 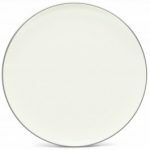 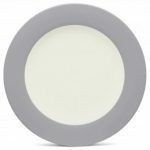 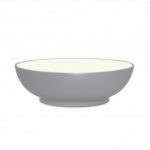 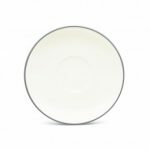 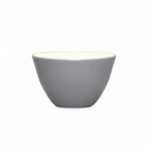 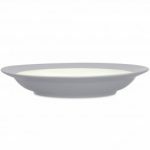 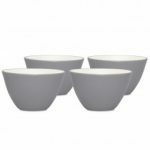 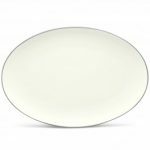 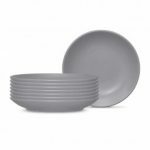 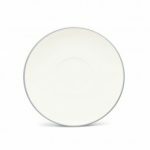 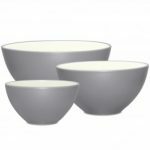 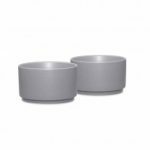 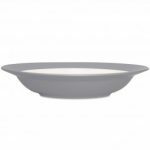 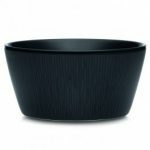 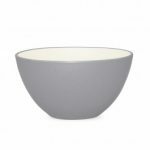 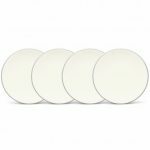 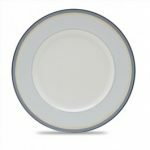 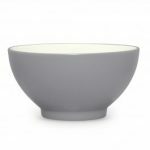 Noritake Colorwave Slate Bowl-Pasta/Rim Soup, 8 1/2″, 20 oz. 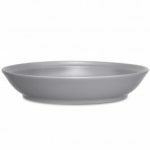 Noritake Colorwave Slate Bowl-Large Round Vegetable, 9 1/2″, 64 oz.